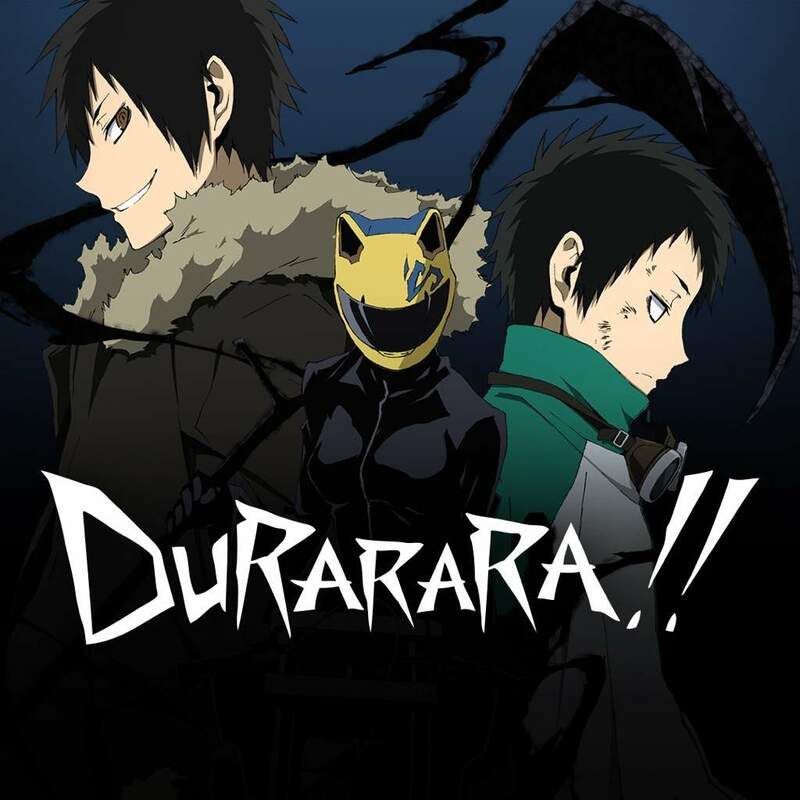 Celty, the motorcycle rider, and Shinra, the doctor, take a day off. There’s a random blonde girl wandering around asking people to write down things they’ve lost. There’s also a guy with firecrackers and Anri loses her shoes. We also get a possible revelation about Celty’s head???!!! I still have questions, so many questions. This episode did feel mostly like setup for the big reveal at the end. But it’s only a reveal for the audience, Celty is still in the dark.